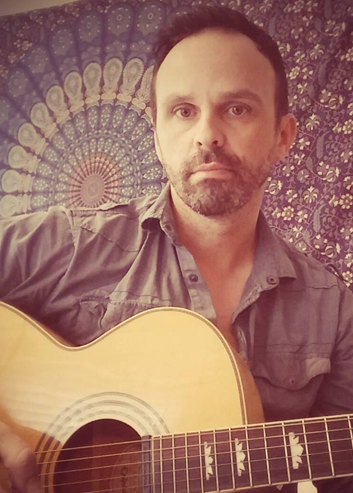 Cormac Kavanagh has more than twenty years of experience performing and teaching guitar and piano lessons to students at all levels of experience across a broad range of genres including classical, classic rock, indie, modern, folk, jazz, and pop. To learn more about Cormac on the TBMA blog, please CLICK HERE. To inquire about availability for new students in Cormac’s studio schedule, please CLICK HERE. Cormac offers private lessons to students ages six and older.